A cellular modem purpose-built for IoT development with single board computer compatibility and Hologram software tools. 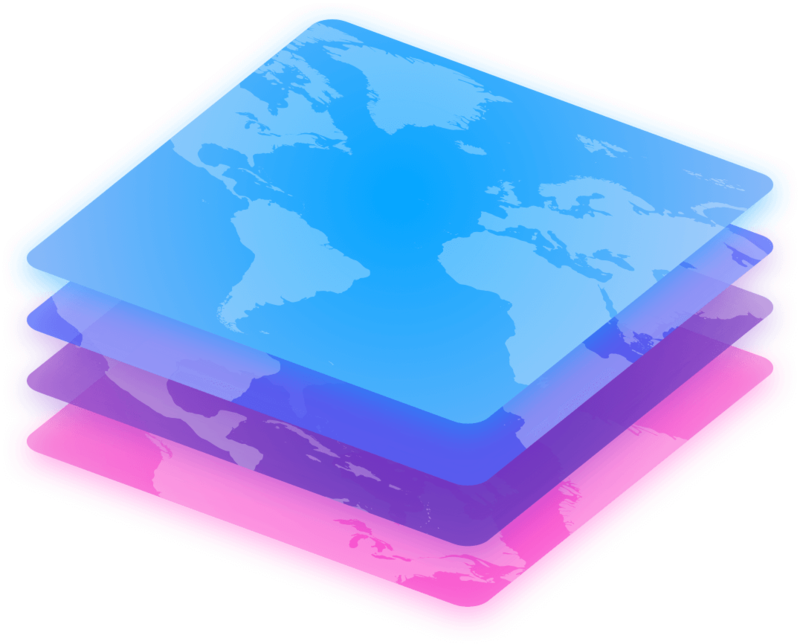 Connect your device in minutes rather than months to Hologram's global network for rapid deployment. Spend less time on connectivity management and more time on your core product with Hologram's connection SDKs and Data Engine message routing. With supported hardware compatibility and open source SDKs, the Nova platform is adaptable to your org's development stack. With an open-source design and industrial grade modules, the Nova platform is fully hackable and scalable for integrating cellular connectivity into your product for 2G/3G/LTE-Cat-M1 and beyond. Tight coupling of the Nova and the Hologram SDK enable you to easily script IoT connectivity. Our Hologram cloud services connect the capabilities of our Hologram cellular IoT platform.